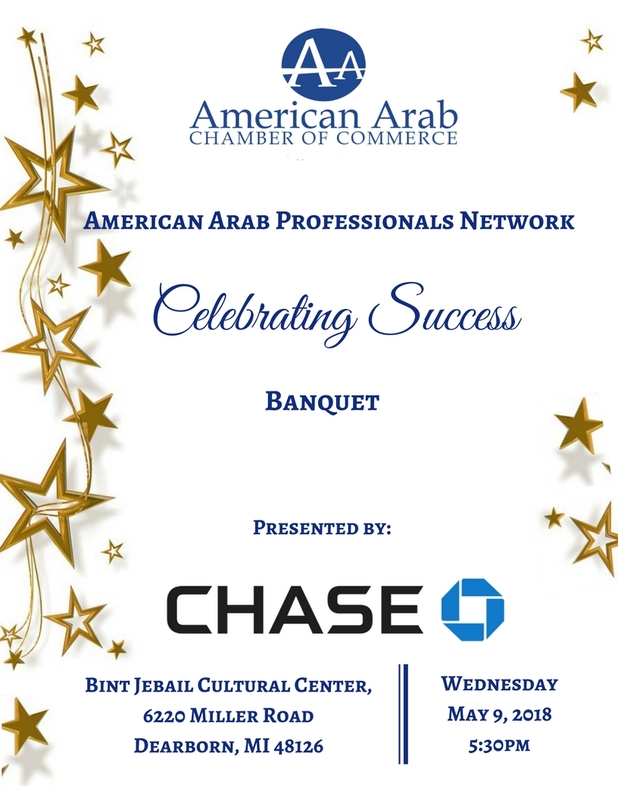 On Wednesday, May 9th, the American Arab Chamber of Commerce hosted its 13th Annual American Arab Professional Network (AAPN) Dinner at the Bint Jebail Cultural Center in Dearborn. The Annual “Celebrating Success” Banquet recognizes Arab American Professionals who have proven success in their fields and are furthering the interest of the Arab American Professional Community. BSP is proud to have been a sponsor of this event. For more about the American Arab Chamber of Commere, click here.